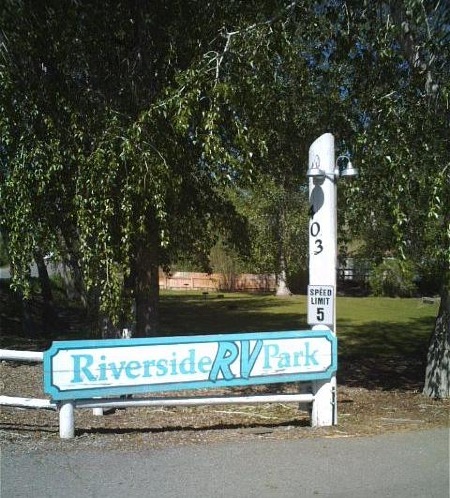 We are a quiet and relaxed "Mom & Pop" RV Park and Campground. We offer RV parking with nightly, weekly, and monthly rates. All spaces have Full Hook-ups, and Pull-thru spaces are available. We also offer Tent Spaces around the front lawn area. Bathroom/Showers and Laundry available. We now have Wi-Fi ! Come and see us. Have a great trip!